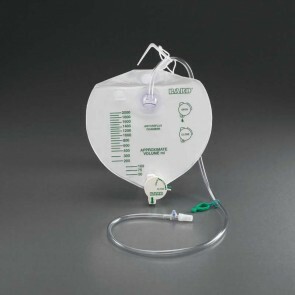 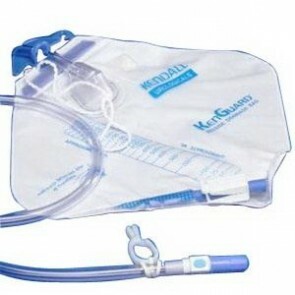 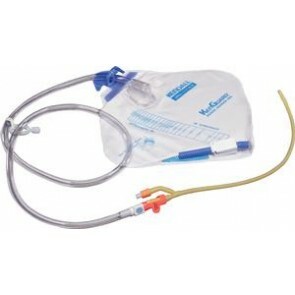 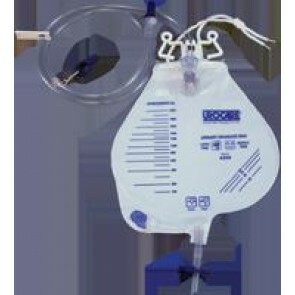 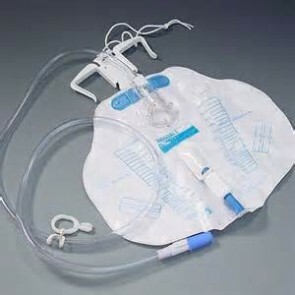 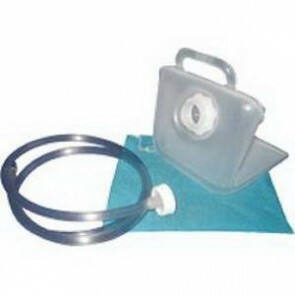 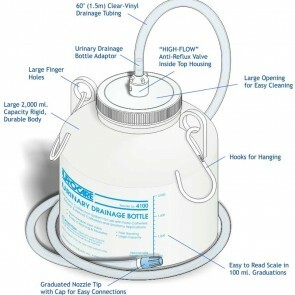 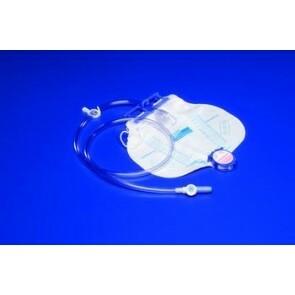 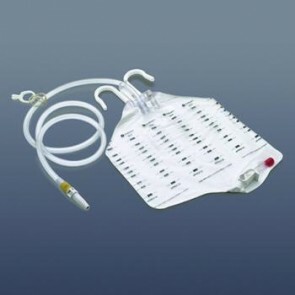 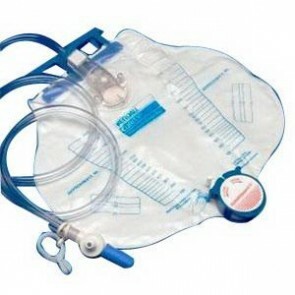 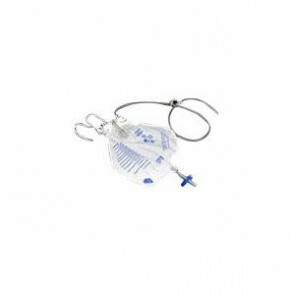 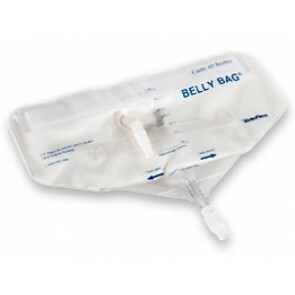 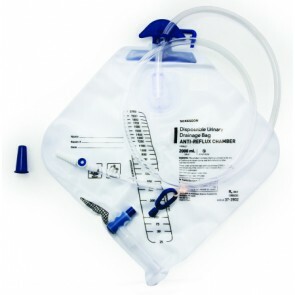 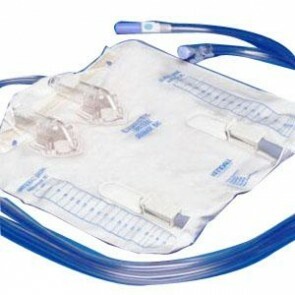 Urinary drainage bags are used to collect urinary drainage from a male external or foley catheter at bedside. 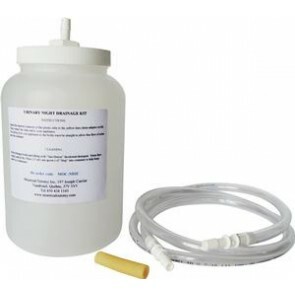 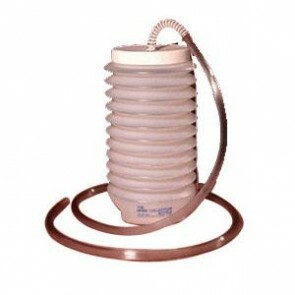 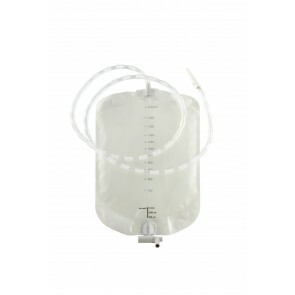 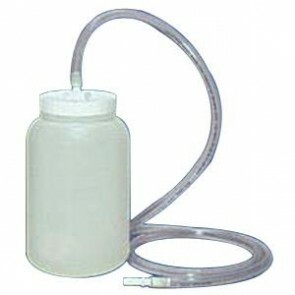 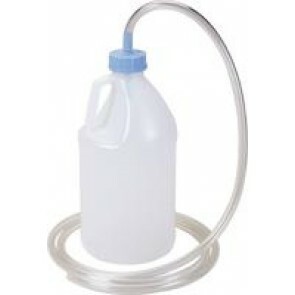 Available in 2000ml and 4000ml sizes, they may have a hinge or hook and loop style hanger. 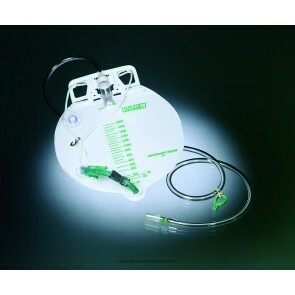 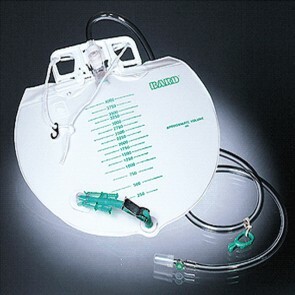 They are also available with anti-reflux valves, sample ports, splashguard drain spouts, and easy to read volume mearurements. 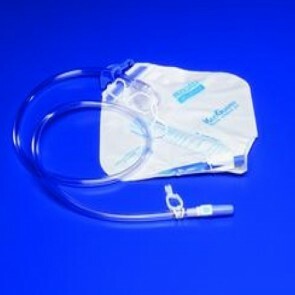 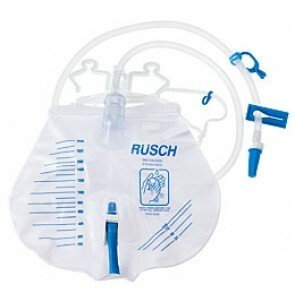 Bedside bags come with extended length urinary drain tubing and a clamp valve. 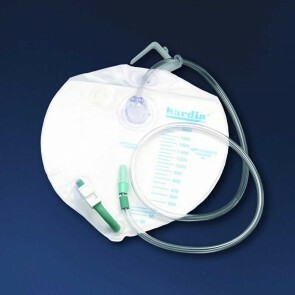 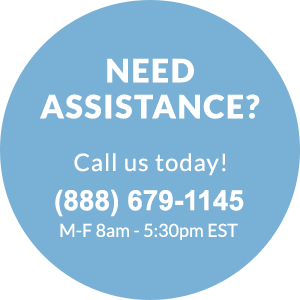 Choose from your favorite brands, like Bard, Rusch, McKesson, Covidien, Hollister, PECO, Coloplast, and others. 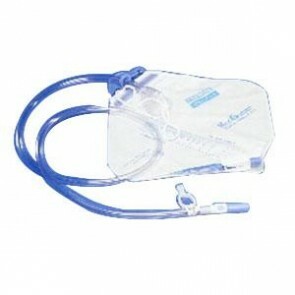 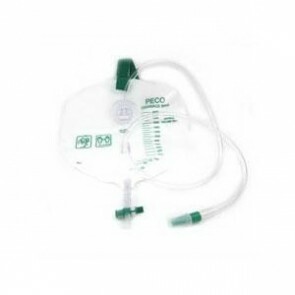 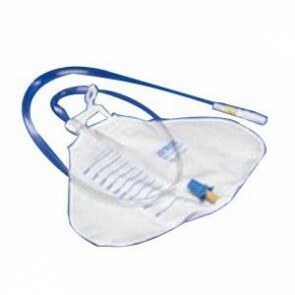 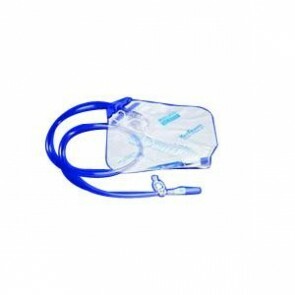 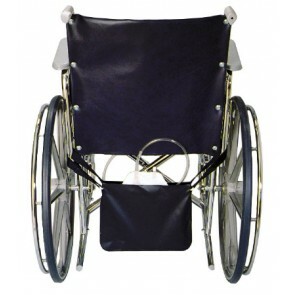 A large selection of economy and premium bags is available at LoCost Medical Supply.